Speakerbus is a leader in delivering world-class, innovative and mission-critical telephony solutions to global Fortune 1000 corporations within the financial services sector. CIS has many years’ experience in providing advanced, high-quality and reliable recording services with perfect integration to Speakerbus. CIS provides management of all types of recordings (telephony, mobile phones, screen captures and more) using a simple, easy to operate and modern-looking user interface. 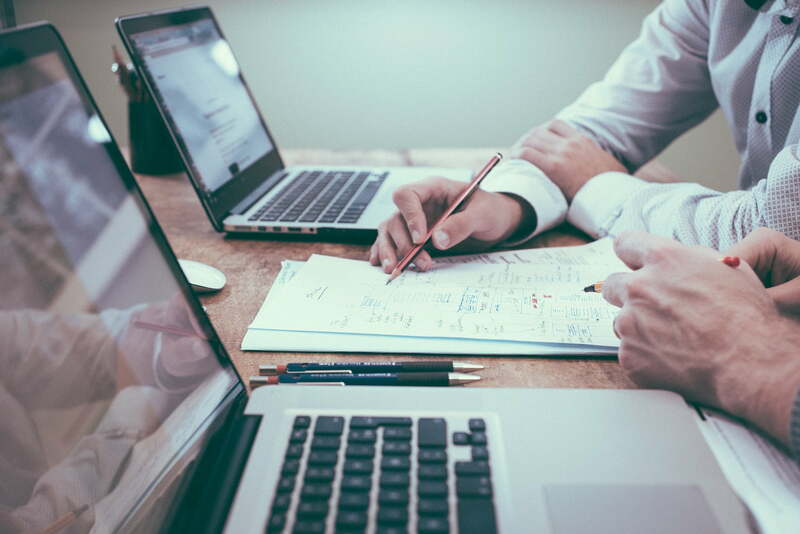 CIS offers several convenient pricing plans so you can choose the one most suitable for your needs, providing the most benefits and at a most cost-effective price. 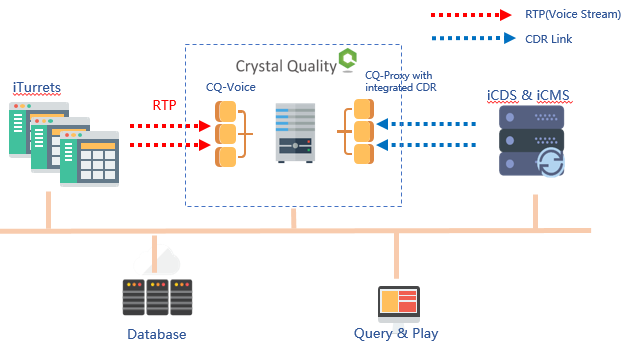 As a unique recording solution dedicated to Speakerbus, CQ will be simulated as a group of virtual SIP extensions and get RTP(Voice Stream) from iTurrets. CQ Proxy interacts with iCDS and iCMS, CQ Proxy uses CDR-Link of ICDS and iCMS to receive call event reports and call information concerning particular channel, call information and can use those event reports as recording triggers. ROD- During a phone call, the user can press a function key on their phone to start/stop call recording, this can be done on a desk phone and softphone. CIS is a Speakerbus partner and has various integration solutions with all of Speakerbus’s communication protocols.